got himself up at 5 a.m. each morning in his little apartment in the city before going off to a tiresome day gig as a clerk. This was his holy time, and the time he dreaded too, when he rolled a clean white sheet into the typewriter, a mug of tea beside him, and began to write. He had come up in the desperate poverty of the Irish 40’s and 50’s, his da a working man who drank his pitiful wages away. “250 words a day, that’s a good day of writing,” the Irish writer said to me. “One page that is the truest thing I can make of it. It’s as hard as breaking rocks,” he said. sense of the near-miss, the almost there. 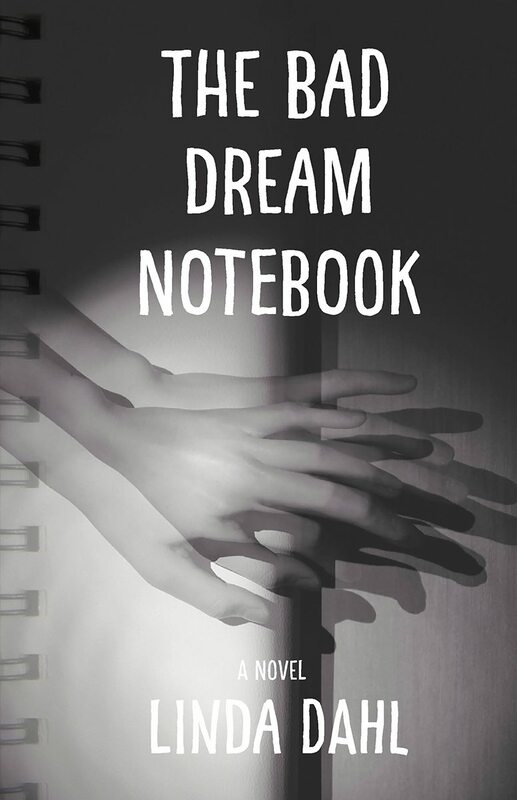 Now what I’m writing (the new book, The Bad Dream Notebook), is hard, it’s hard on me, it tears at me sometimes. I want to write the truth and the truth has changed for me. And the truth is still so often just around the next bend, the next scene, the new character. Yet I’ve always loved writing, it clears a channel through me and it sets me free. Good hard labor. Like breaking rocks. Or as another writer said, like getting blood on the teeth. Have I also mentioned that it’s great fun, this writing game?